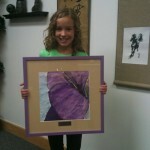 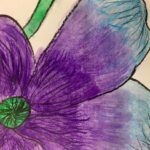 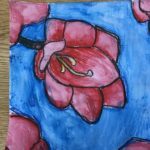 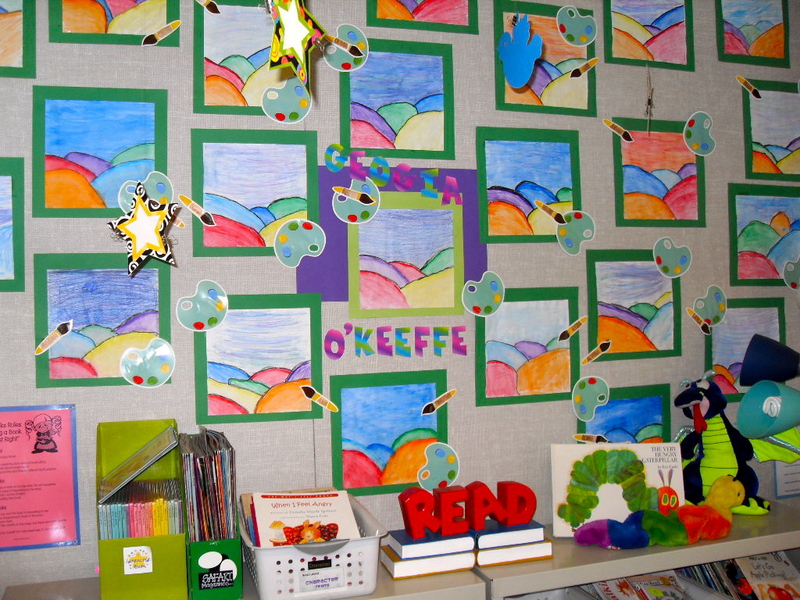 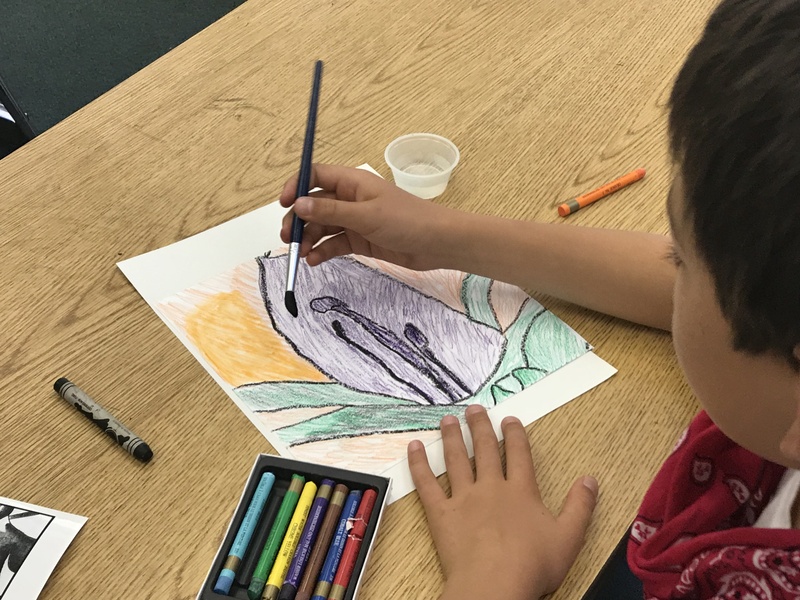 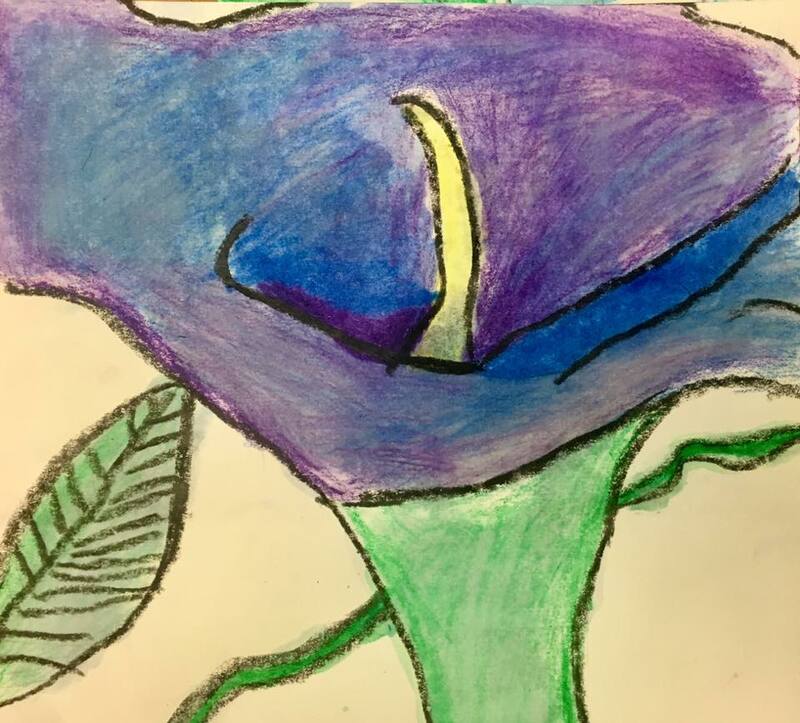 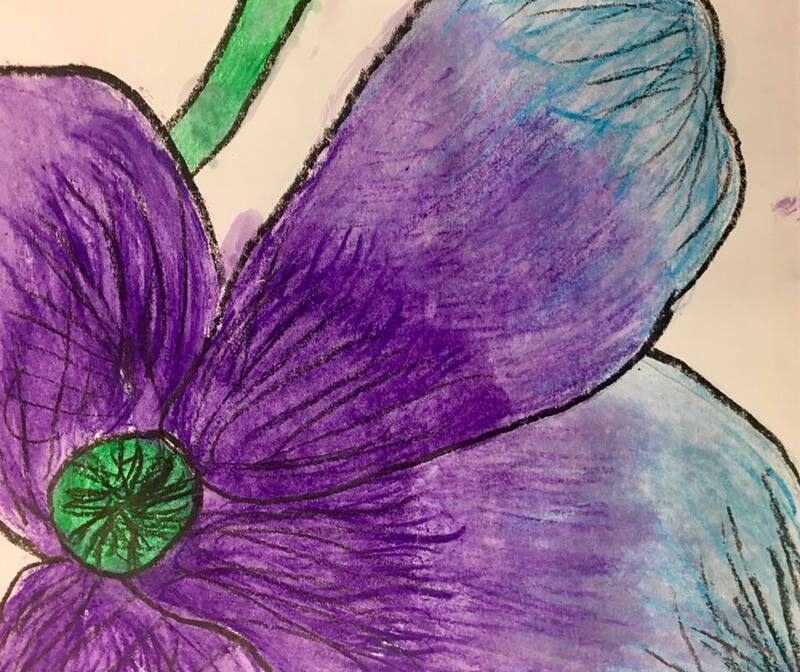 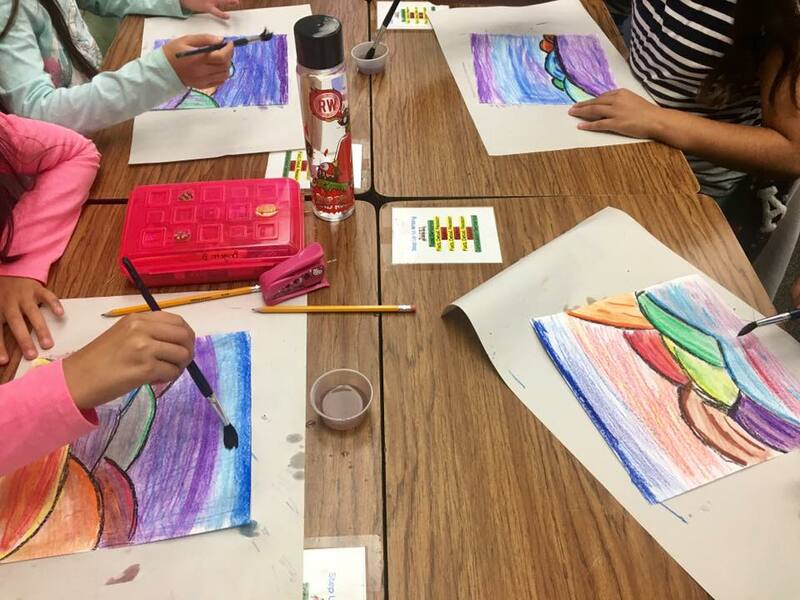 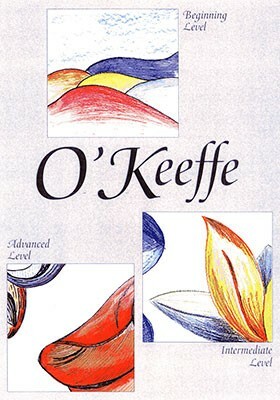 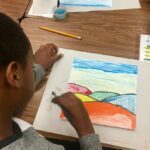 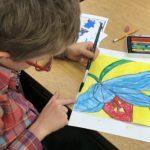 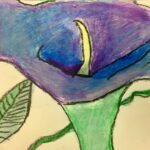 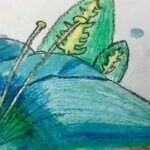 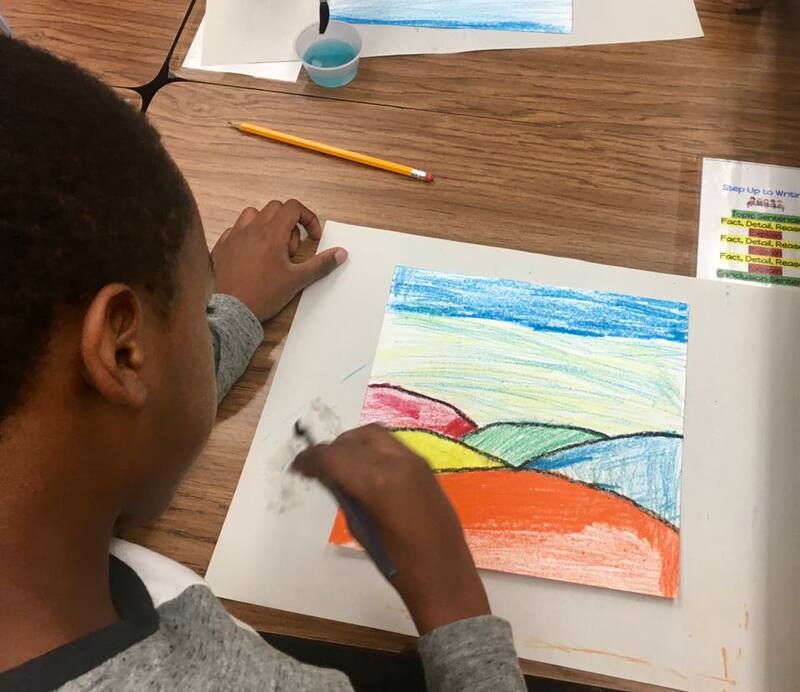 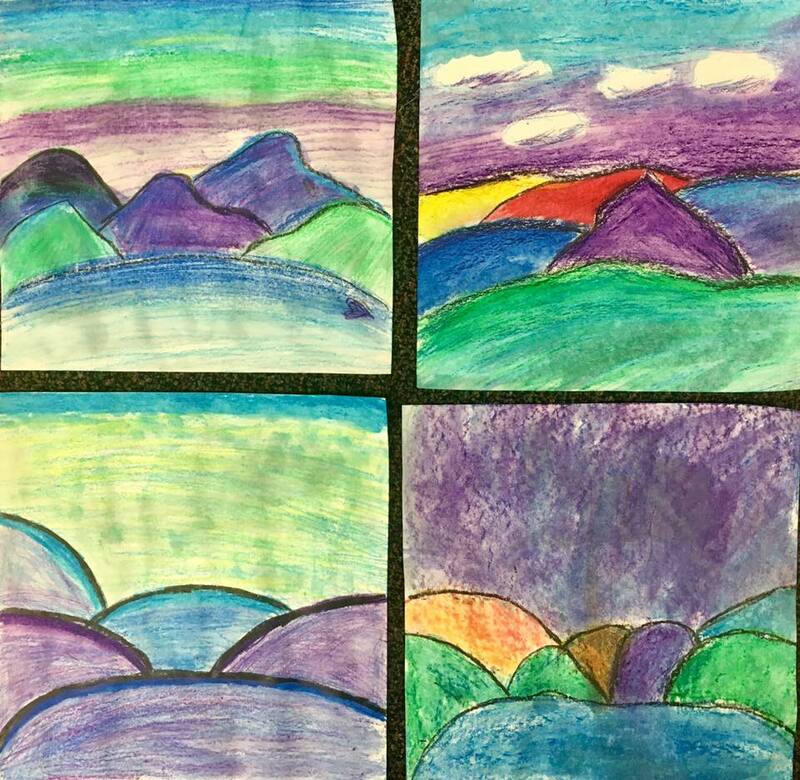 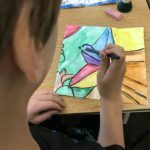 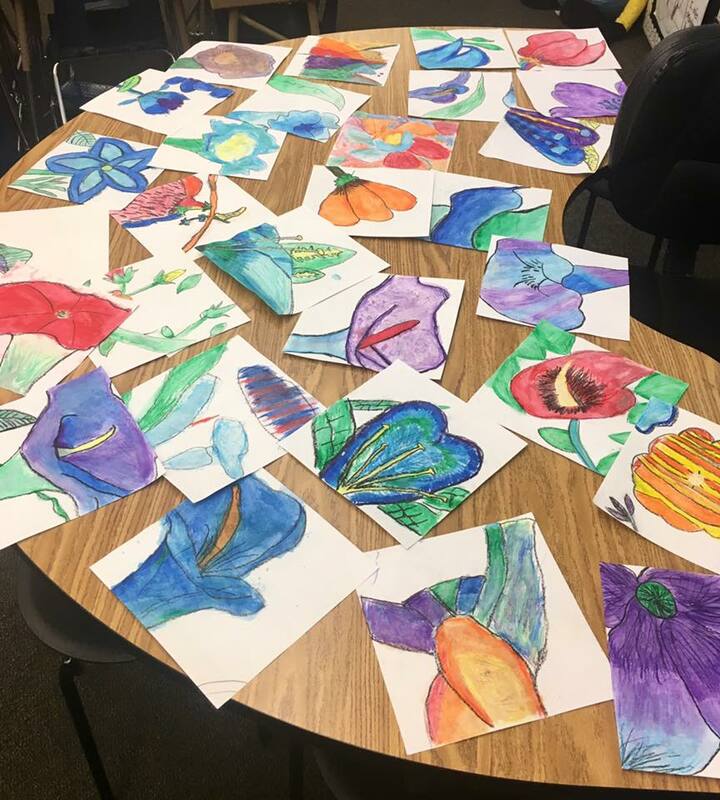 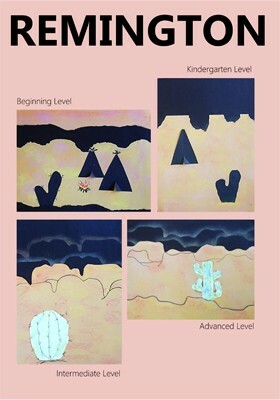 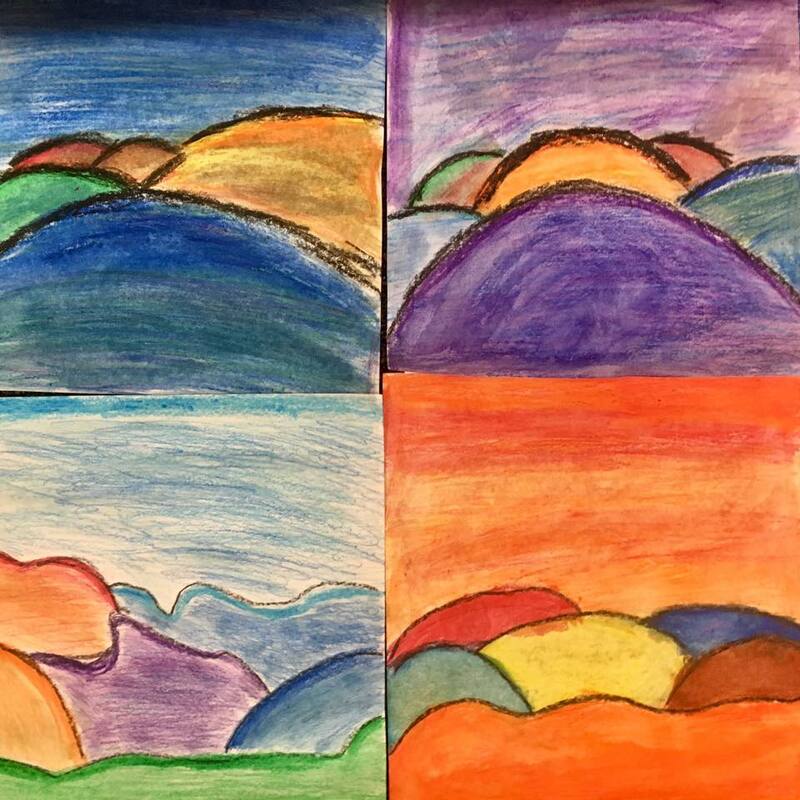 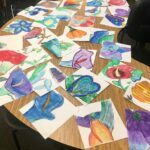 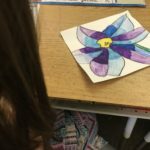 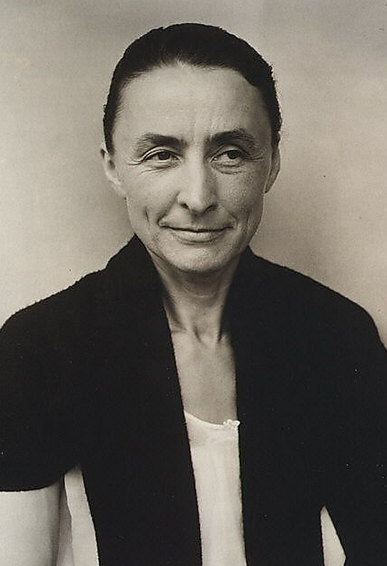 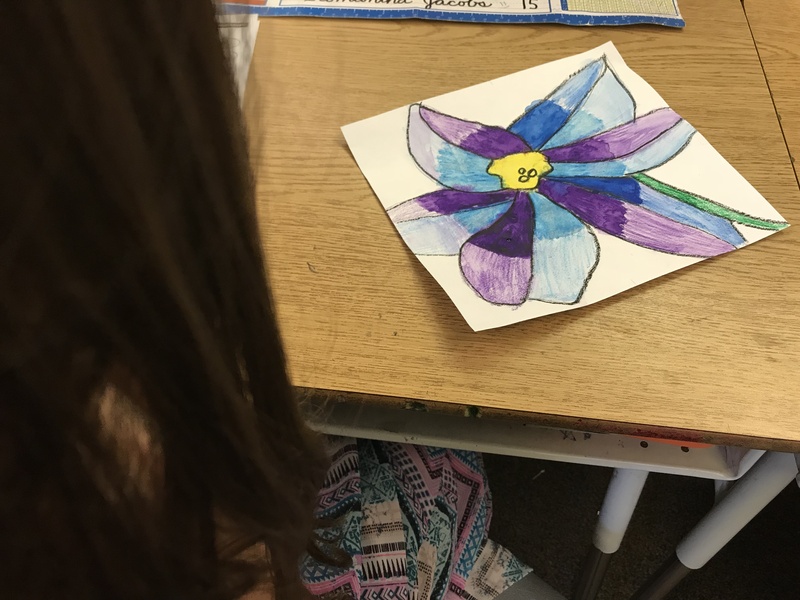 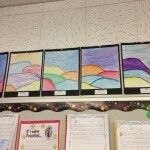 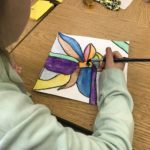 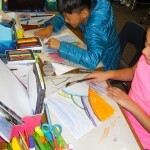 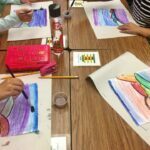 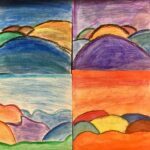 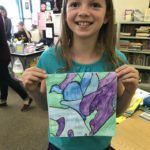 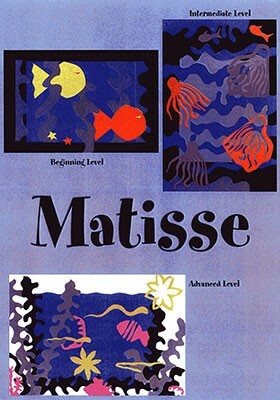 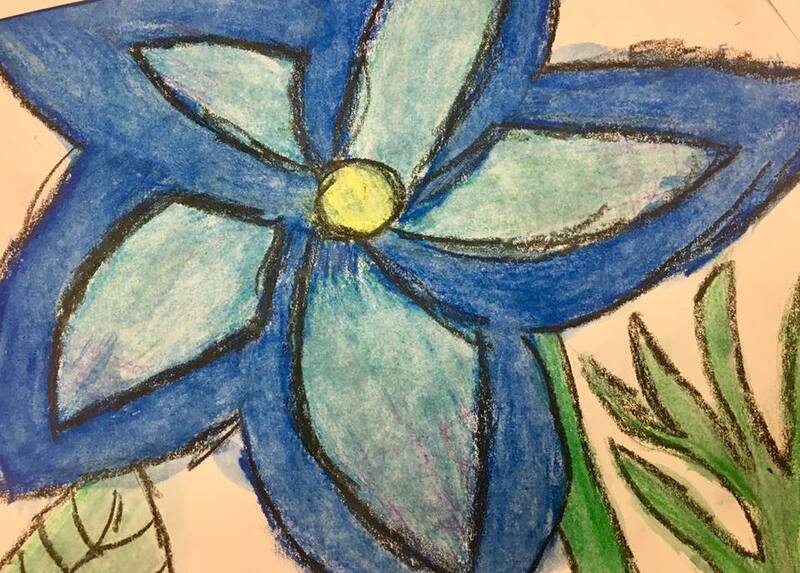 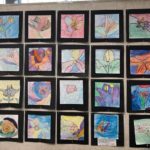 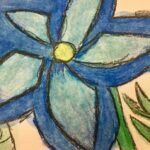 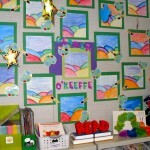 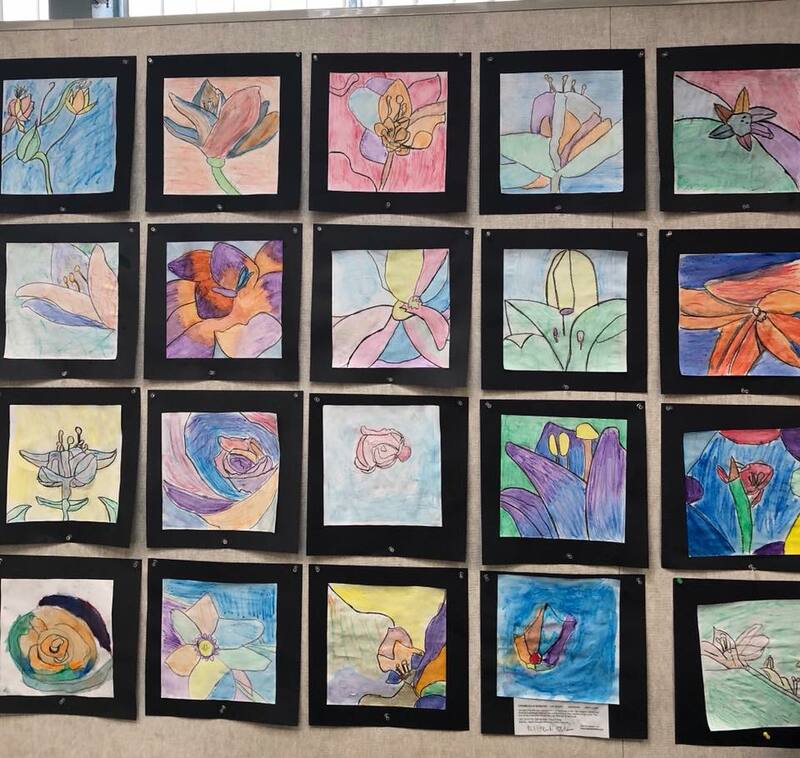 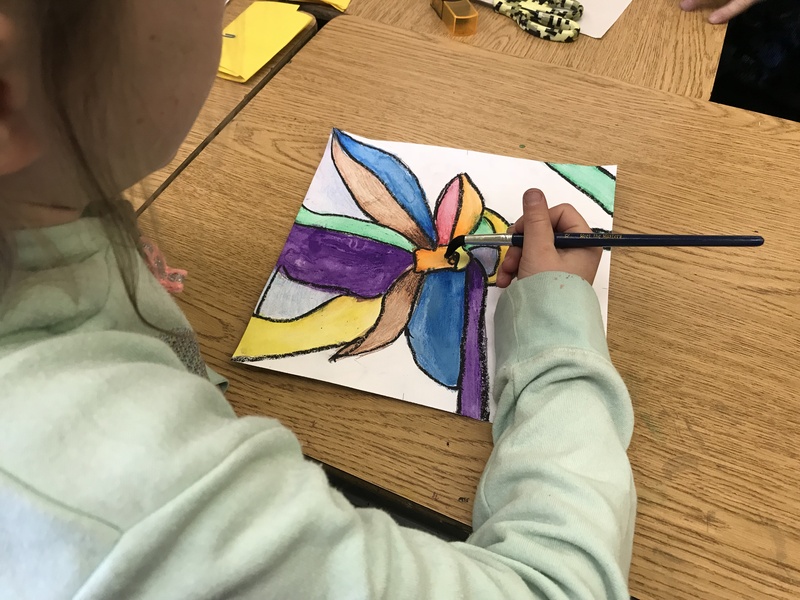 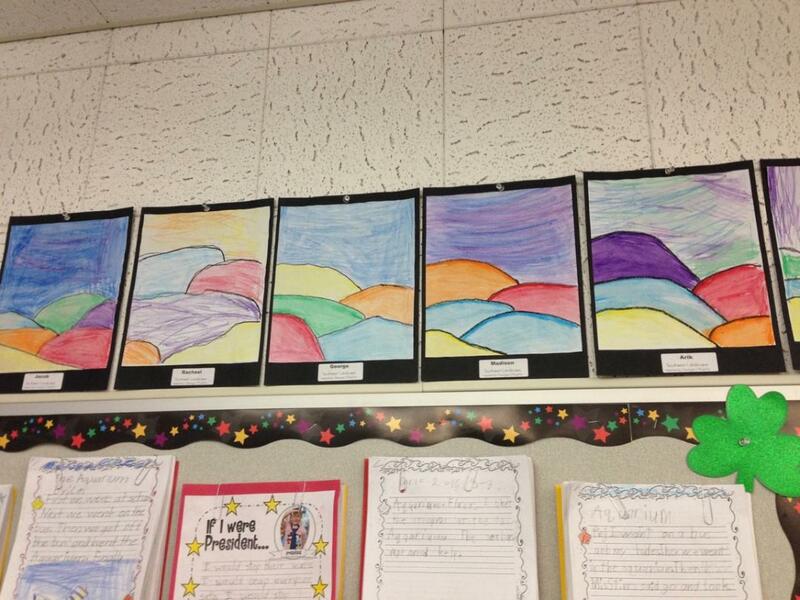 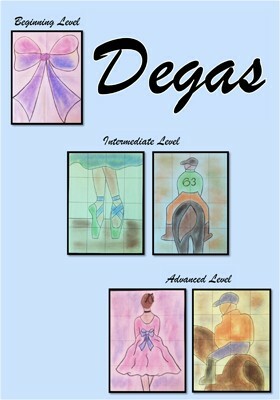 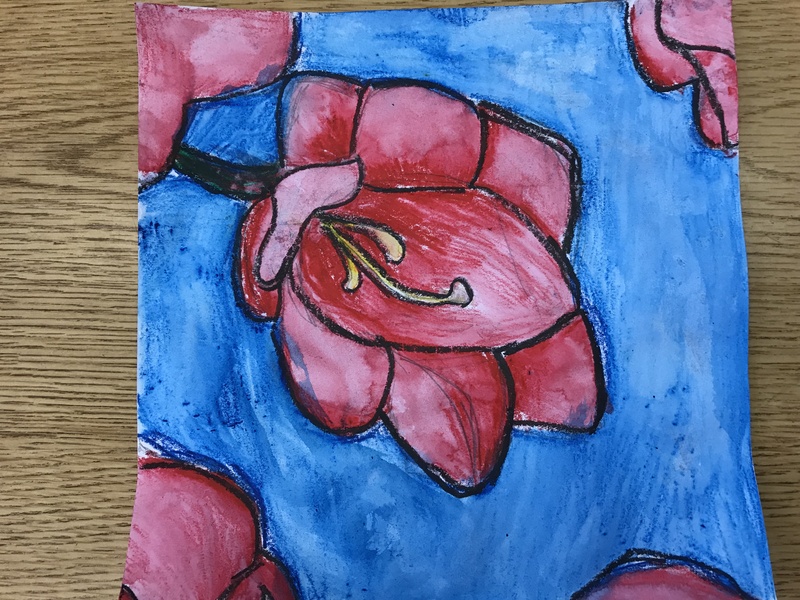 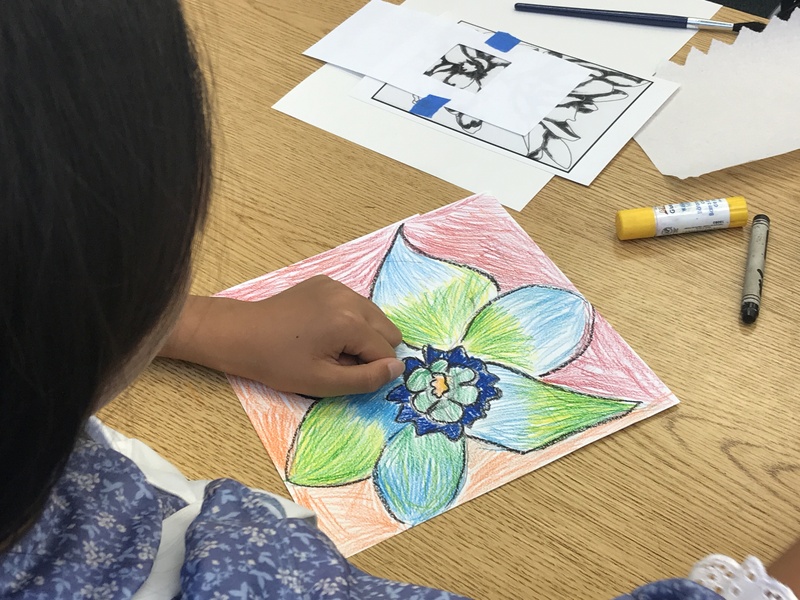 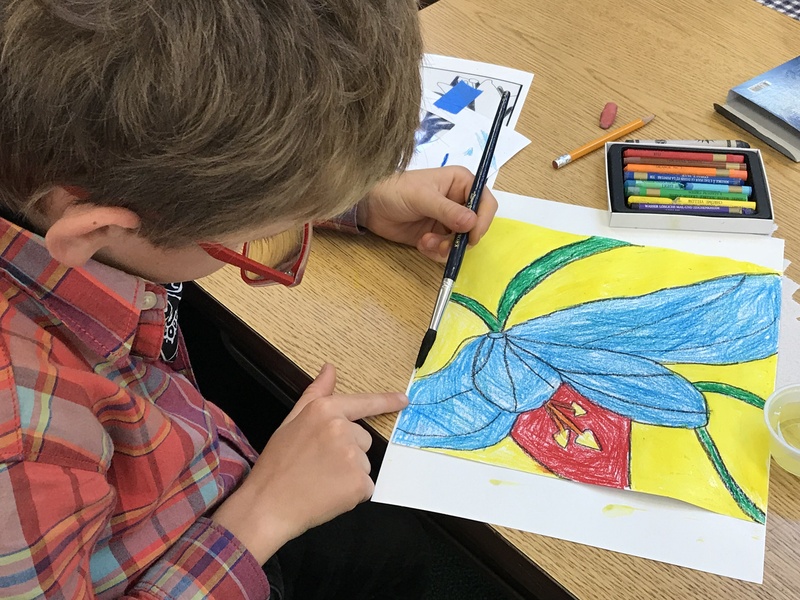 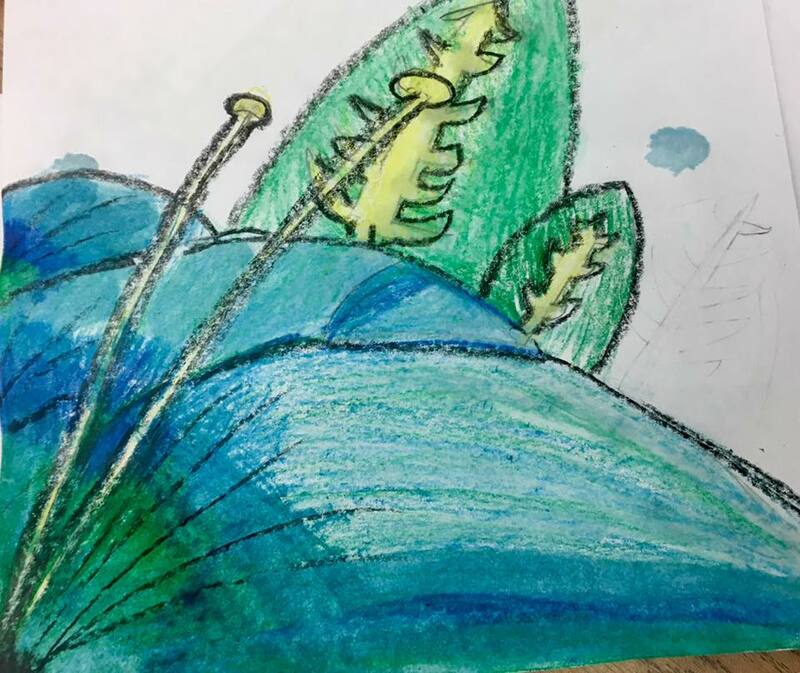 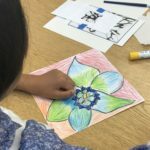 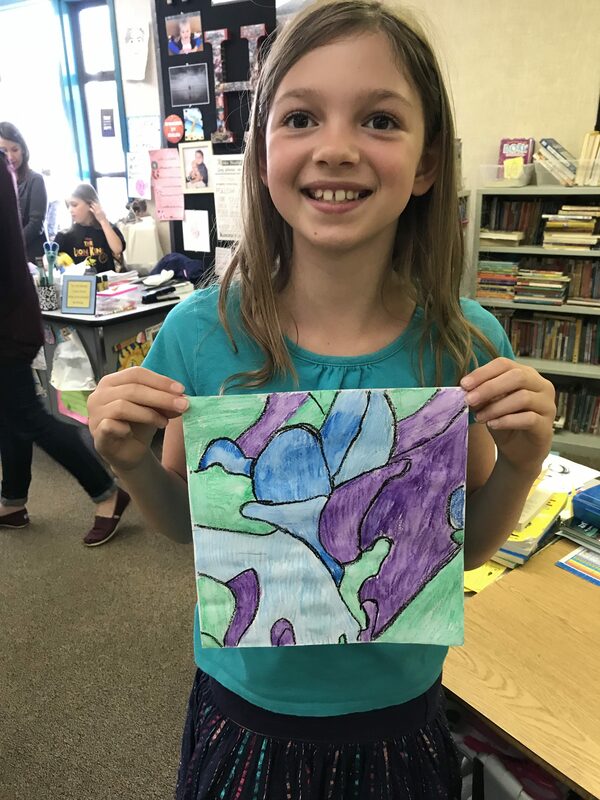 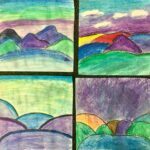 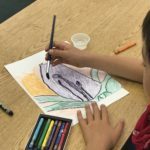 Your student artists will explore the unique art of painter, Georgia O’Keeffe. 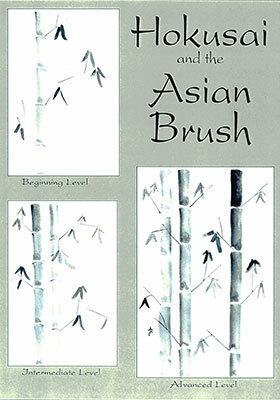 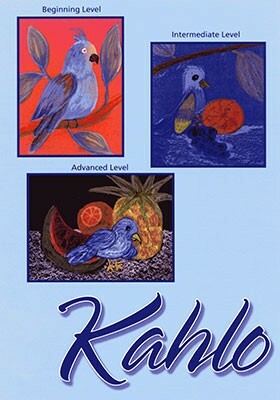 Her modern desert and botanical paintings will inspire your young artists as they paint in her style. 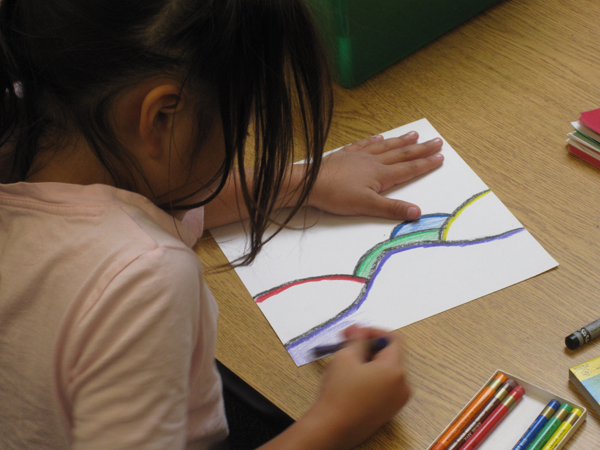 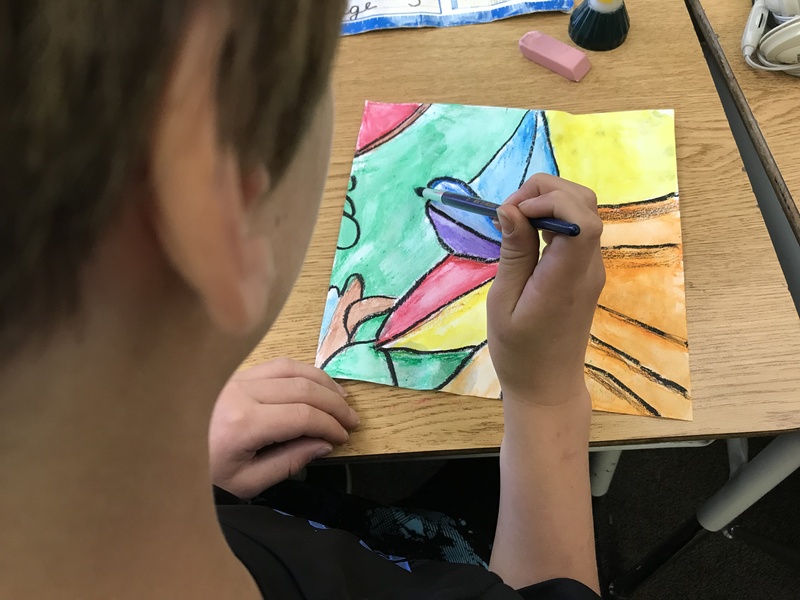 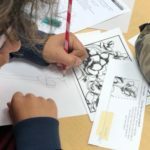 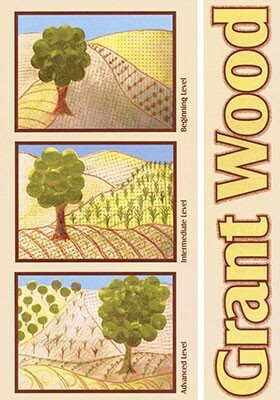 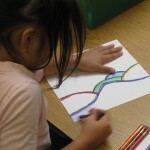 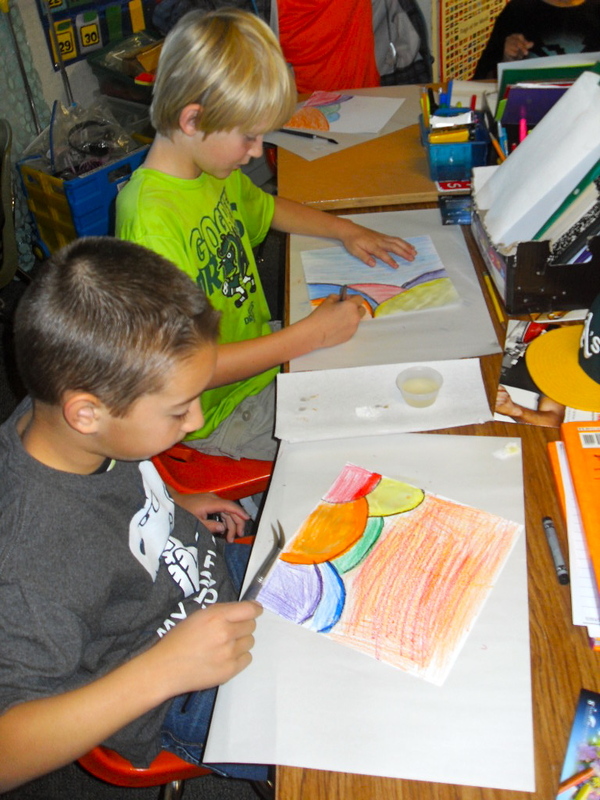 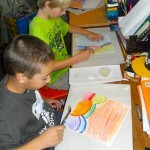 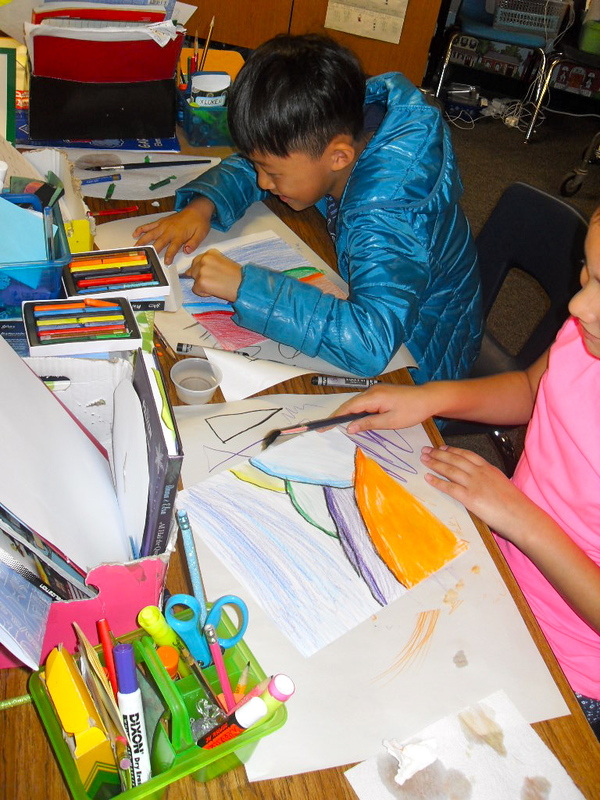 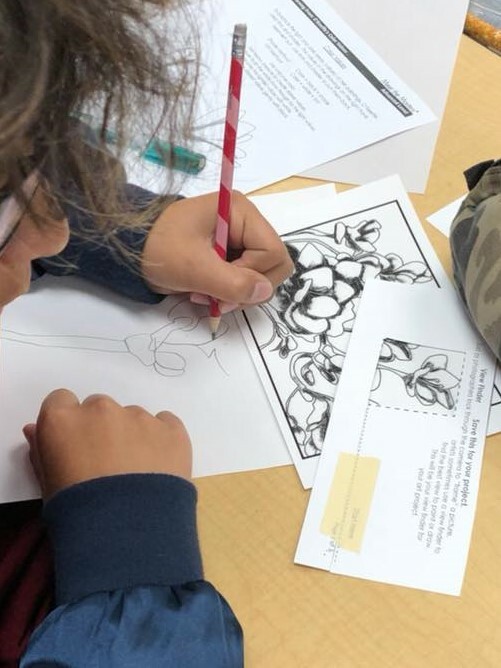 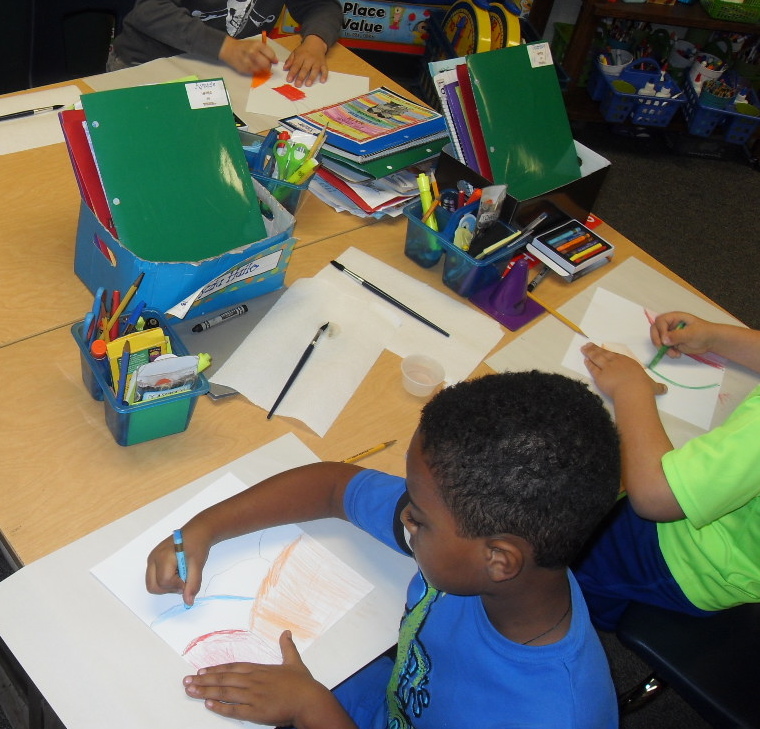 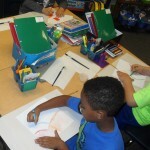 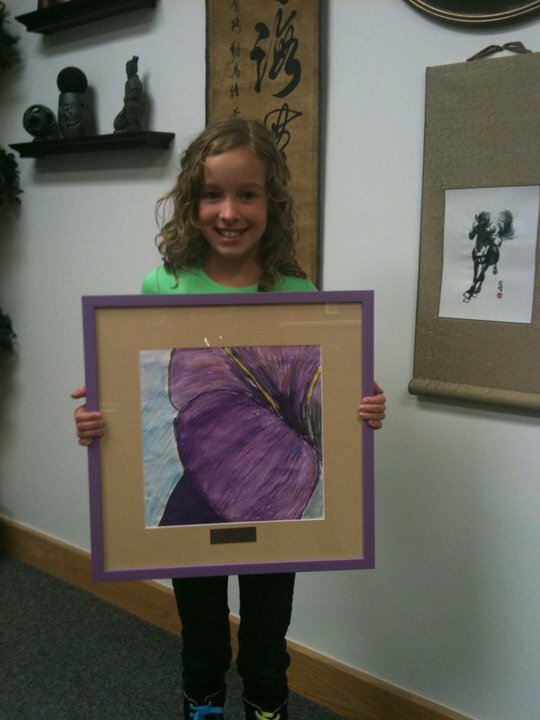 They will apply lessons on color values and shading to enhance their artwork.